Competitive prices, high-quality products, knowledgeable Sales Consultants and expert installation backed by over 80 years of experience – everything for floors that you would expect from Hagopian. 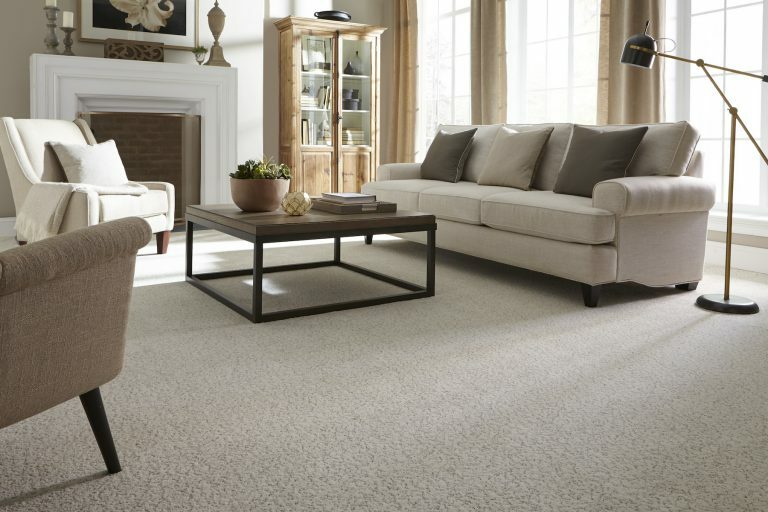 You’ll find all the quality carpet brands like Karastan, Nourison, Stanton, Antrim Wool, Fabrica and more. We also carry unique styles not found in ordinary stores, so you’re sure to find the perfect design solution for your needs. 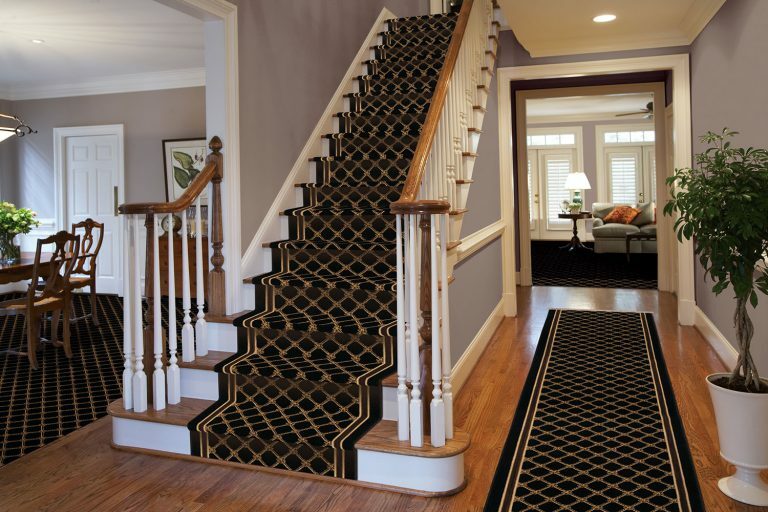 Take a step in the right direction with our stair or hall runners. Our tremendous selection of over 500 runner options can be ordered in any length. Put the finishing touches on your stairs with matching area rugs and stair rods. We can help add the character, beauty and durability of wood throughout your home – with uncommon style! 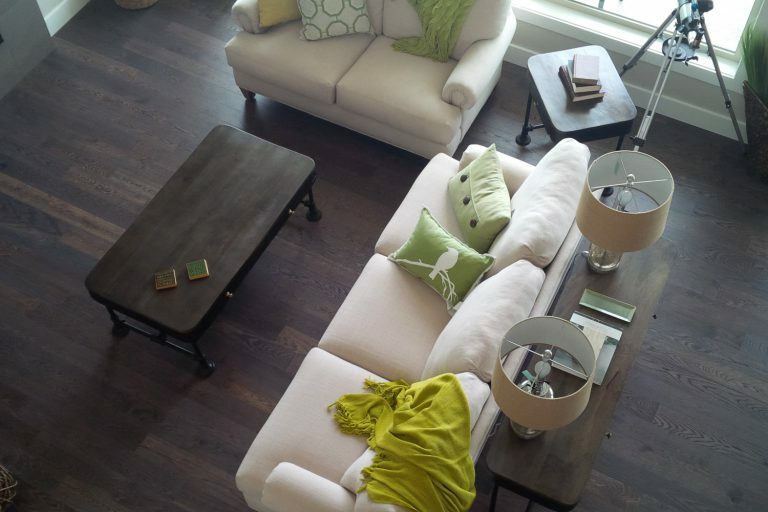 We carry every type of wood flooring, including engineered, reclaimed, and solid styles. With numerous options of flooring styles you’re sure to find the ideal look for your home. And you can trust our expert installation, backed by 80 years of experience! Looking for an inviting and unique flooring option? Today’s flooring surfaces are better than you remember. Our luxury vinyl tile combines beauty and elegance of a textile with the performance of a synthetic material. We carry a variety of colors, textures and styles for every décor. 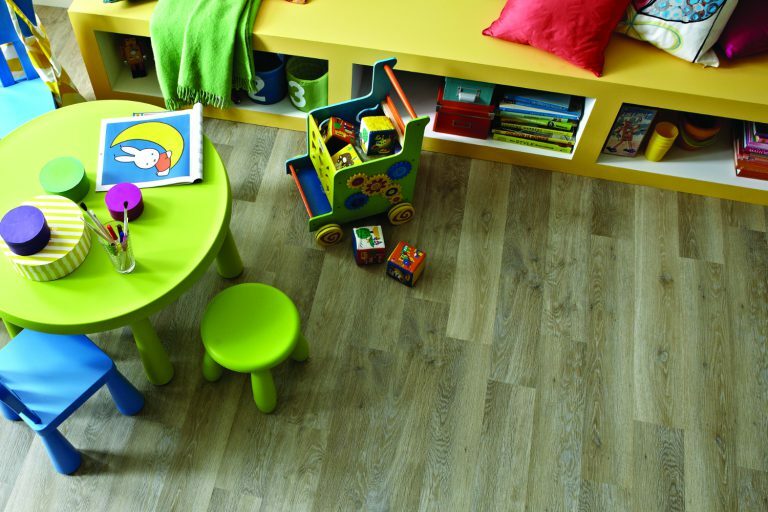 Its flooring designed for today’s living – durable, kid & pet friendly and easy on the budget.